Spotlight: Manny Pacquiao, Charice, jejemon phenomenon, election results top 2010 Google search queries | PinOy SPY! 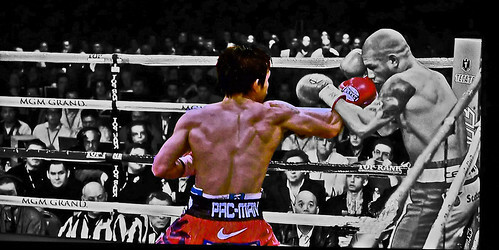 Manny Pacquiao unleashes the "Manila Ice" against Cotto! NextKate Gosselin Plotting to Steal Sarah Palin’s Husband?